LOCATION & LOT SIZE! 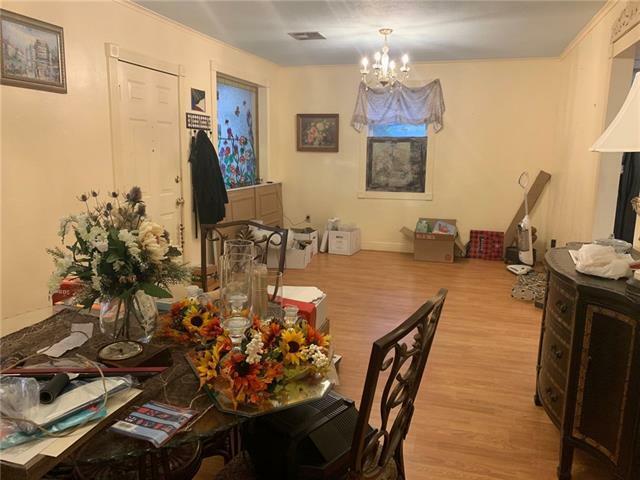 JUST OFF BONNABEL, & LOCATED ON A HUGE 50 X 150 LOT!! THERE'S AN EFFICIENCY UNIT CONNECTED TO 2 CAR GARAGE! 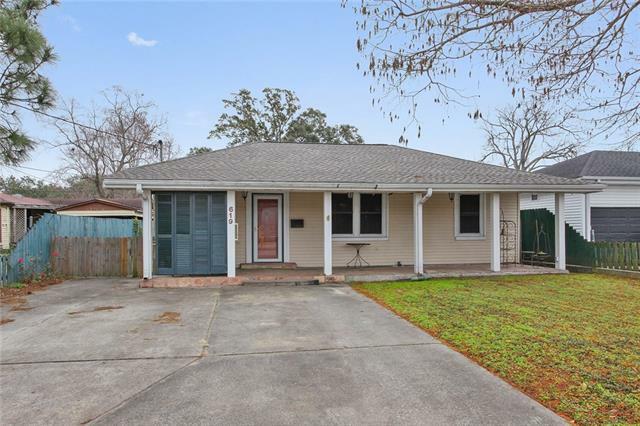 FIX IT UP, OR TEAR IT DOWN TO BUILD YOUR DREAM HOME IN A HIGHLY SOUGHT AFTER AREA IN THE HEART OF METAIRIE, MINUTES FROM RESTAURANTS, SHOPS, THE BONNABEL BOAT LAUNCH, & PARADES! NEW ROOF, NEW OUTDOOR AC UNIT, & A NEW FRONT BATHROOM!! X FLOOD ZONE! 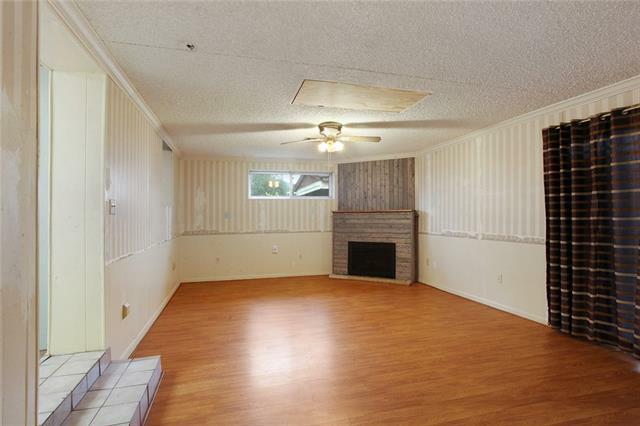 PROPERTY NEEDS A LITTLE TLC, BUT HAS A TON OF POTENTIAL. THIS ONE WON'T LAST LONG! 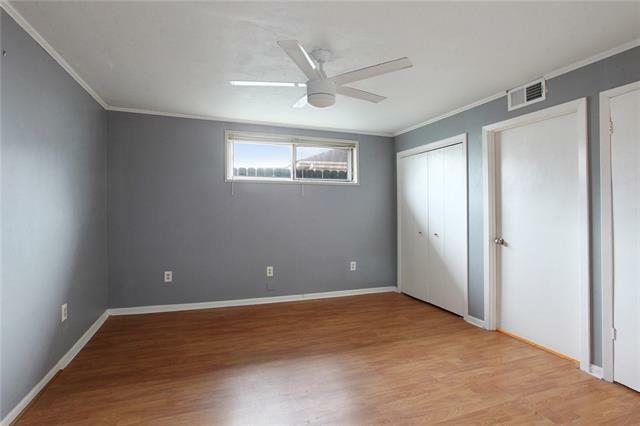 Listing provided courtesy of Brittany E Picolo-Ramos of Keller Williams Realty 455-0100.